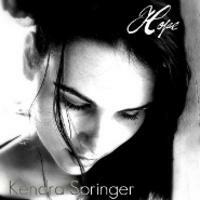 A self-taught talent on Jamendo – Kendra Springer‘s album Hope is a pleasure for the ear. It is a piano instrumental collection with classical, pop and jazz elements. You can also visit her website and YouTube Channel.